Anonymous smoker. A person dressed in a gray overcoat and a gray hat that is almost completely hiding his eyes. smoking a cigarette. isolated on white background. 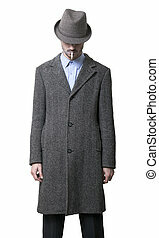 A person dressed in a gray overcoat and a gray hat that is almost completely hiding his eyes. Smoking a cigarette. Isolated on white background. 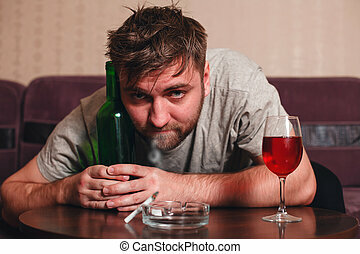 Anonymous alcoholic person in depression hard drinking alone. Studio shot of an adult man in his early 30's, standing shirless, smoke coming out of his mouth, in front of the camera on the blurry background of a brick wall. He is apparently looking at the camera, but we can't be sure about that because his black cap completely shadows his eyes. Generally indifferent. Studio shot of an adult man in his early 30's, standing shirless, smoke coming out of his mouth, in front of the camera on the dark & blurry background of a brick wall. He is apparently looking at the camera, but we can't be sure about that because his black cap completely shadows his eyes. Studio shot of an adult man in his early 30's, shown in profile. 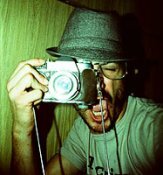 He's standing shirtless, smoke coming out of his mouth, in front of the camera on the blurry background of a brick wall. His arms stretched backwards, head tilted up and mouth wide open, shouting. The cap's shadow cast on his eyes leaves him anonymous to the viewer. Studio shot of an adult man in his early 30's, shown in profile. He's standing shirtless on the blurry background of a brick wall. 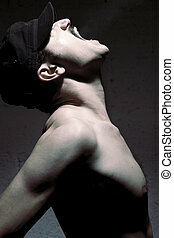 His arms stretched backwards, head tilted up and mouth wide open, shouting with smoke coming out of his mouth. The cap's shadow cast on his eyes leaves him anonymous to the viewer. 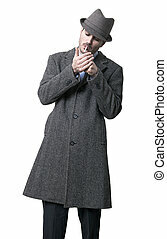 A person dressed in a gray overcoat and a gray hat. 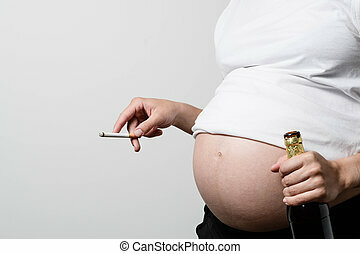 He's in the process of lighting a cigarette. Isolated on white background. 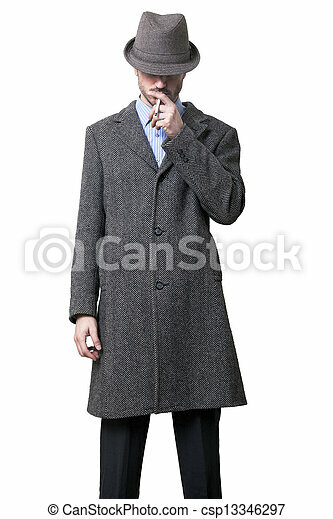 A person dressed in a gray overcoat and a gray hat that is completely hiding his eyes. Smoking a cigarette. Isolated on white background.